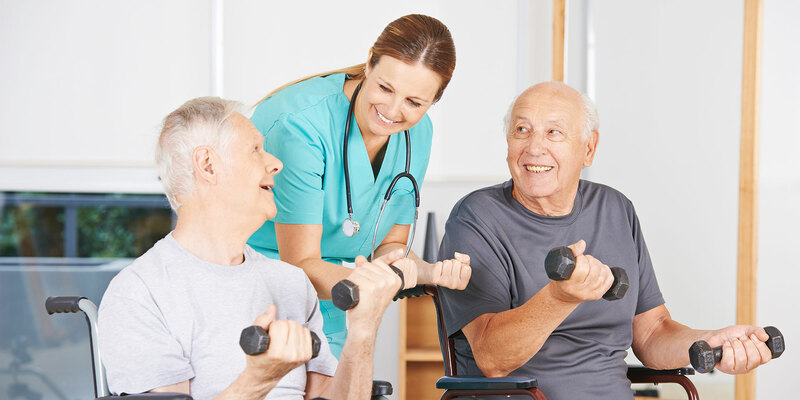 Using time-tested strategies, therapies and cognitive rehabilitation, our experts help stroke and neurological patients learn to walk again, regain upper body strength, perform daily activities and overcome communication and swallowing difficulties. 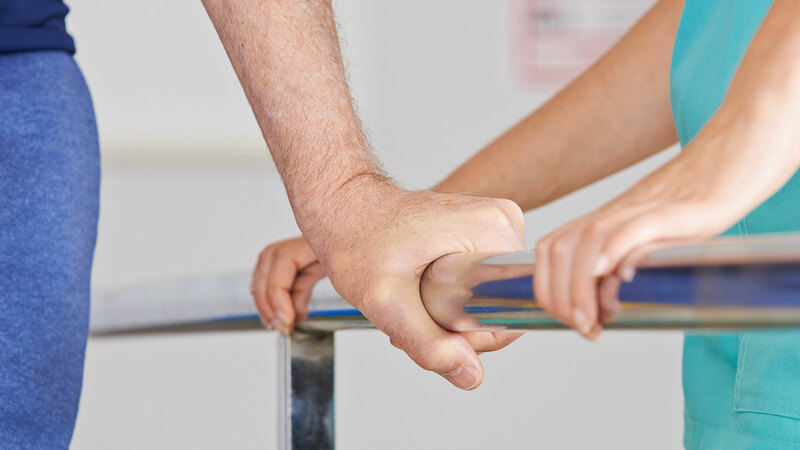 In short, we help get patients back to everyday life. Along with strokes, we also treat such neurological conditions as neuropathy, Parkinson’s disease and multiple sclerosis. When you’re ready to transition back home, our expert case managers and discharge planners will give you the guidance and assistance you need. This includes arranging for proper home equipment, transportation home, caregiver training to family members and home care services.